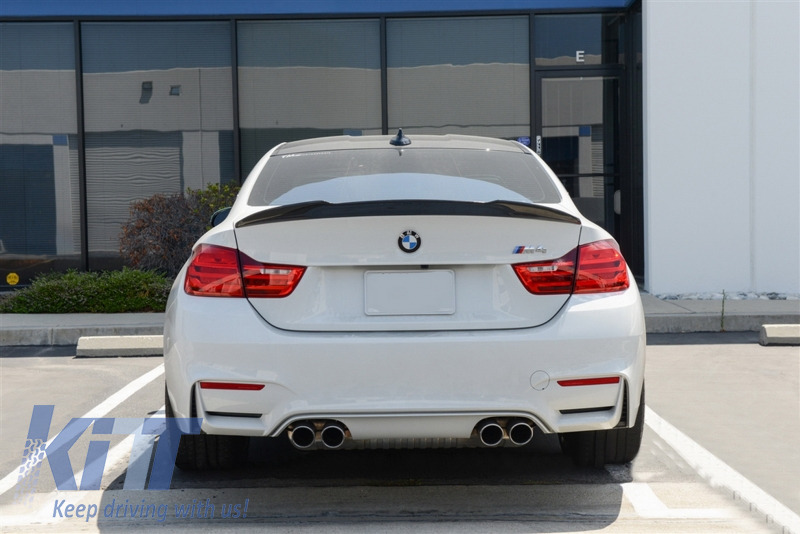 The new M4 CSL Design model of spoiler is is meant to bring your 4 Series BMW F32 an aggressive and exclusive look. 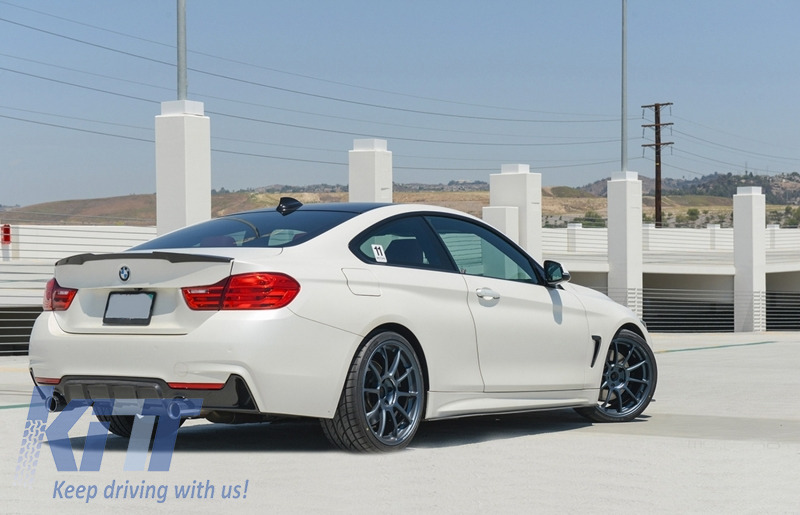 Crafted in high quality oem polyurethane. 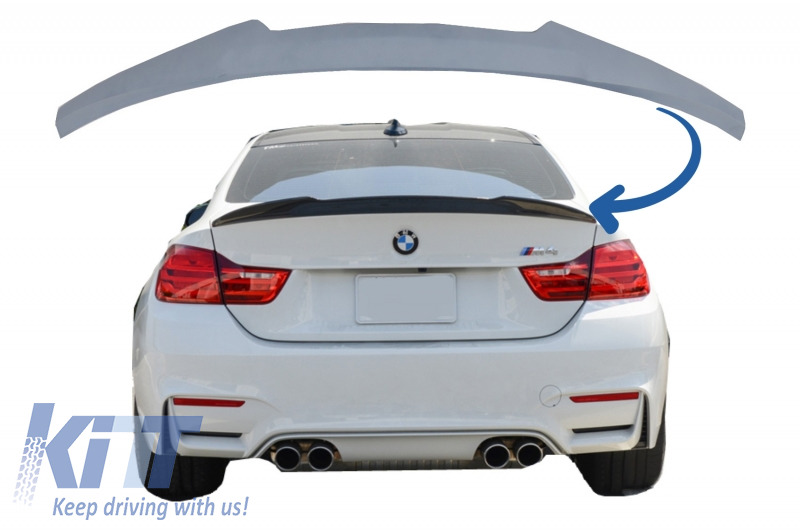 Buy it now Trunk Spoiler BMW 4 Series Coupe F32 (2013-up) M4 CSL Design!